PewDiePie boosted his monthly subscriber count by 700% over three months thanks to a massive campaign to stop another channel becoming the most popular YouTuber. Bollywood music channel T-Series keeps coming close to knocking PewDiePie off the top spot, but a sustained campaign by the Swedish YouTuber’s peers and fans has kept him number one. 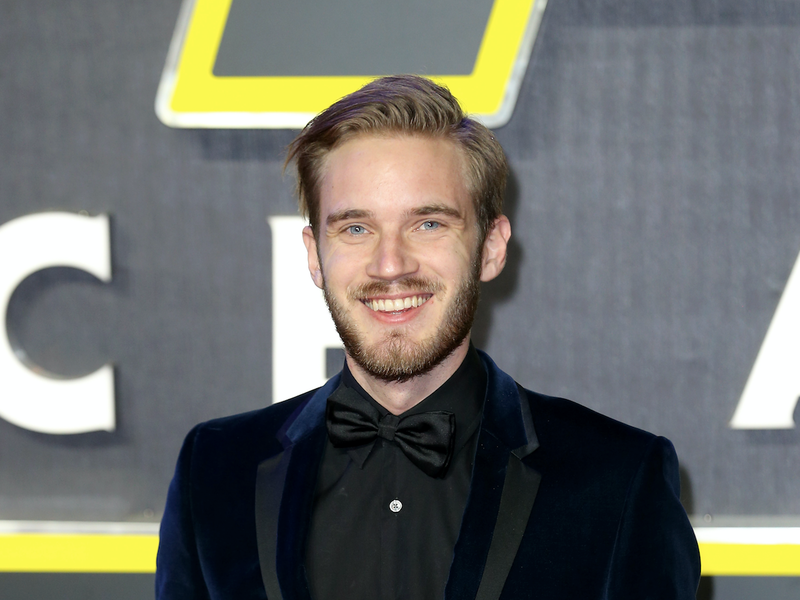 PewDiePie gained more subscribers in four months in 2018 than all of 2017. This is particularly notable given the slowdown affecting most prominent YouTubers. PewDiePie’s campaign to keep his crown as the world’s most popular YouTuber has paid off.